This recipe started with a major fail. 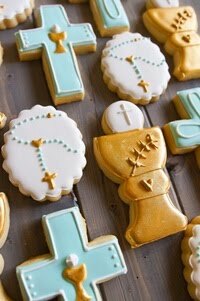 I had an idea for a dessert that involved Mini Nilla Wafers. That dessert DID NOT WORK at all. Hey, live and learn. 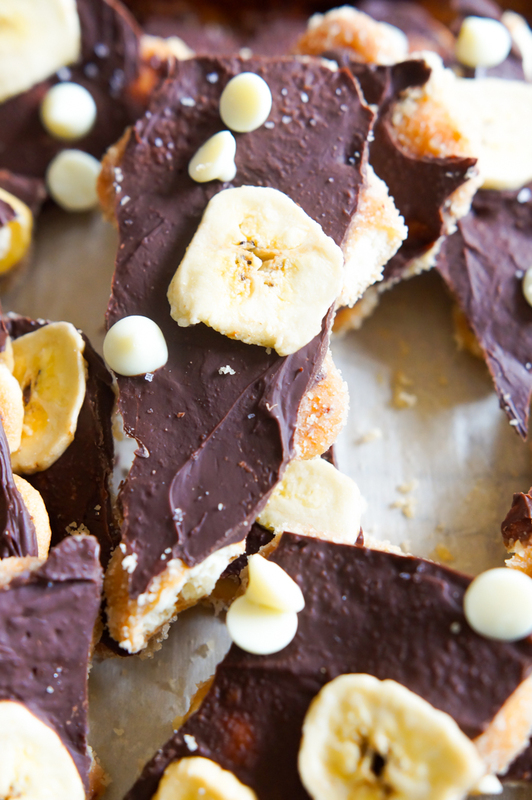 I definitely had cracker toffee bark on the brain after making Ritz Cracker Toffee over the holidays. It's one of our family favorites. 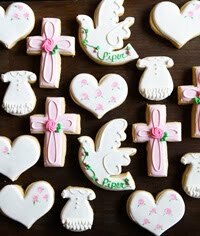 As you might guess, we're still on the sugar and carb diet over here. 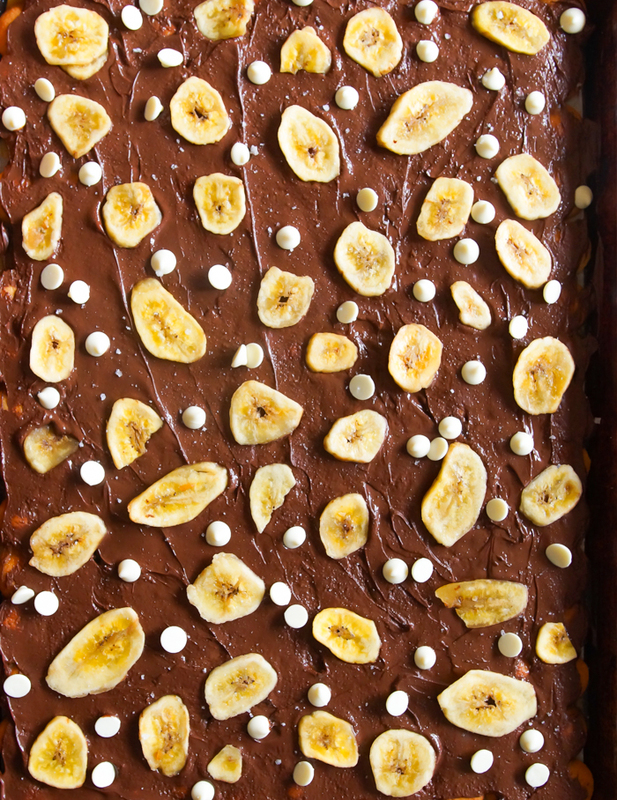 Once I'd decided to make a toffee with the mini wafers, the idea of banana pudding was pretty easy. You cannot have banana pudding without Nilla Wafers...they kind of make the entire pudding, so adding banana chips seemed like a no brainer. 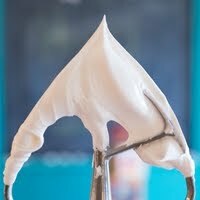 I added a few white chocolate chips as a nod to whipped cream on the pudding. And yeah, I don't think you can have toffee without chocolate. This is super easy to make. You'll only need a few ingredients. Not pictured here is the sea salt that I decided on at the end. 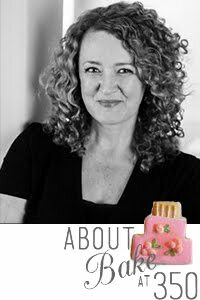 Just a little sprinkling helps balance all of the sweet. 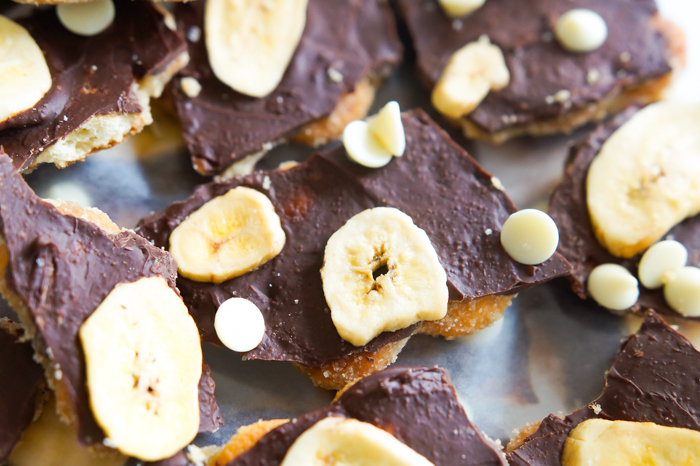 One of my favorite things about the Ritz Cracker Toffee is the salty-sweet goodness. 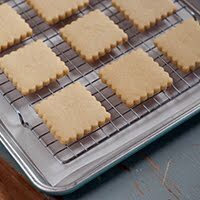 Place the mini wafers on a parchment-lined baking sheet. It doesn't matter if they're in rows or a hodgepodge, just fit them as tightly as you can. 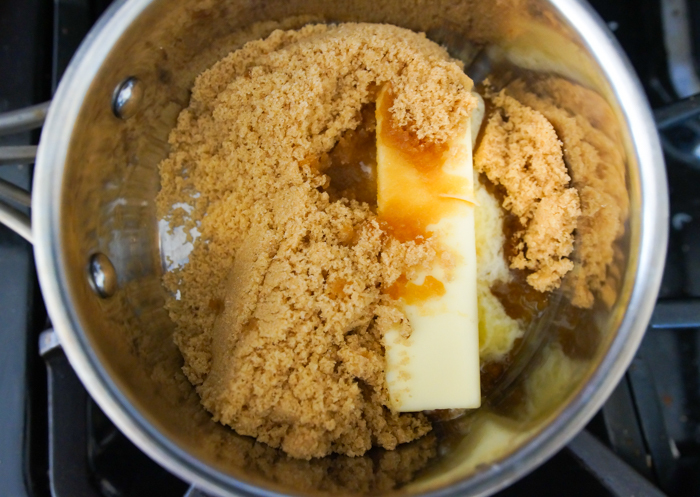 Bring butter, brown sugar, and vanilla to a boil. Pour over the wafers. 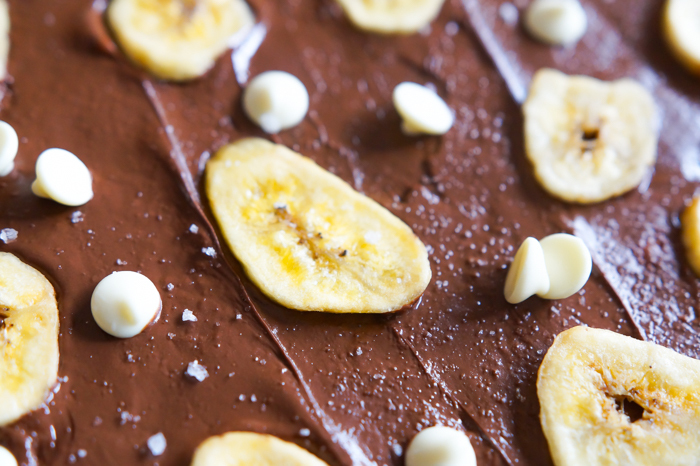 Bake for a few minutes, then sprinkle with the chocolate chips. Pop back into the oven for a minute to melt, then spread them out. 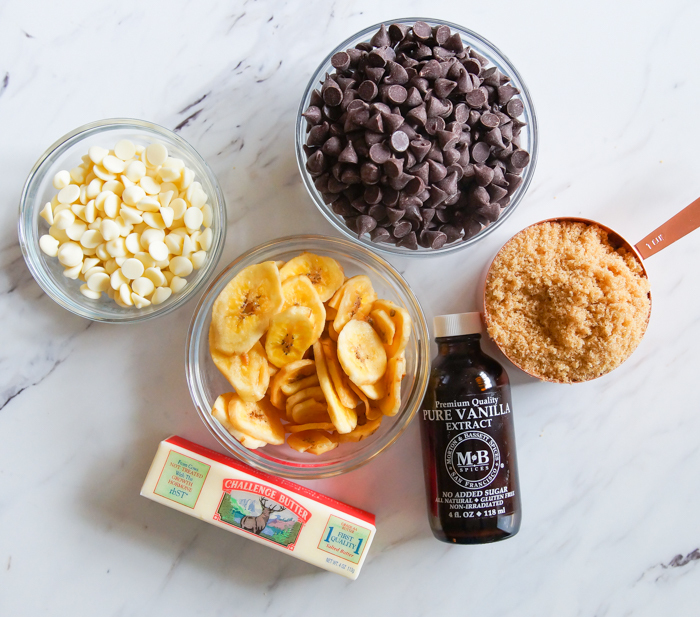 Place banana chips and white chocolate chips over the top. Sprinkle with a bit of sea salt; I like fleur de sel. Refrigerate until set. Break into pieces. 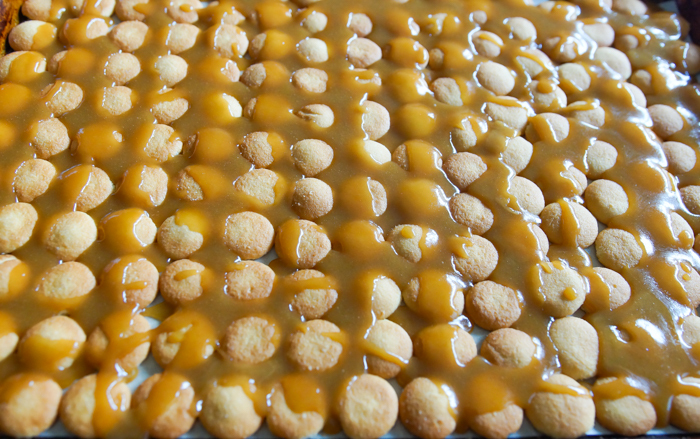 The toffee can be stored in the fridge or at room temperature. It will last a while...a week or more...we just never have it around that long. Preheat oven to 350. 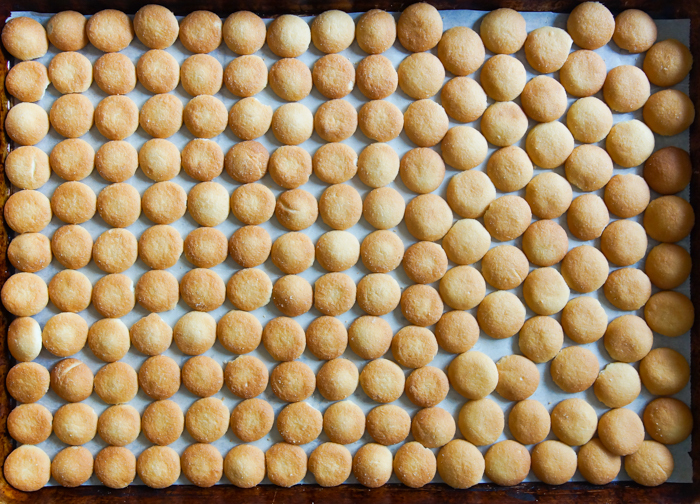 Line a rimmed baking sheet with parchment. 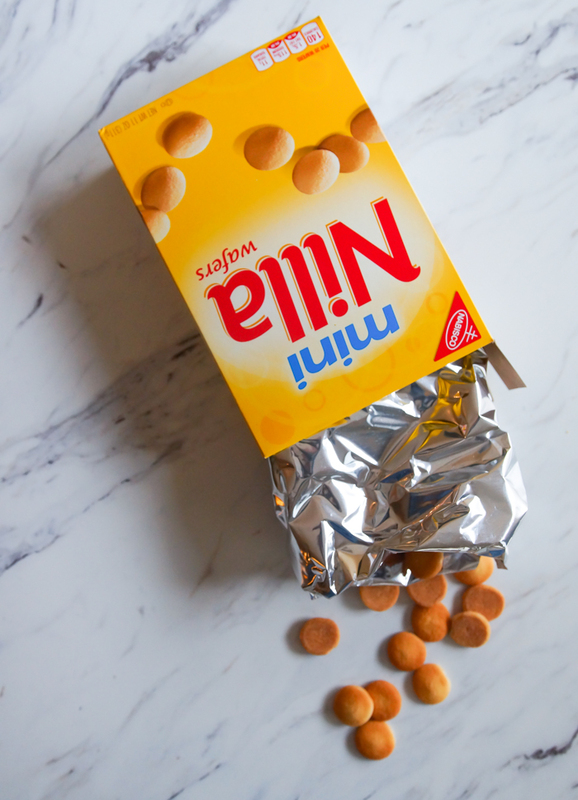 Place Mini Nilla Wafer in a single layer on the lined sheet. Bake for 5 minutes. Remove from oven and sprinkle chocolate chips over the top. Place back in the oven for one minute. Use an offset spatula to spread the chips evenly. 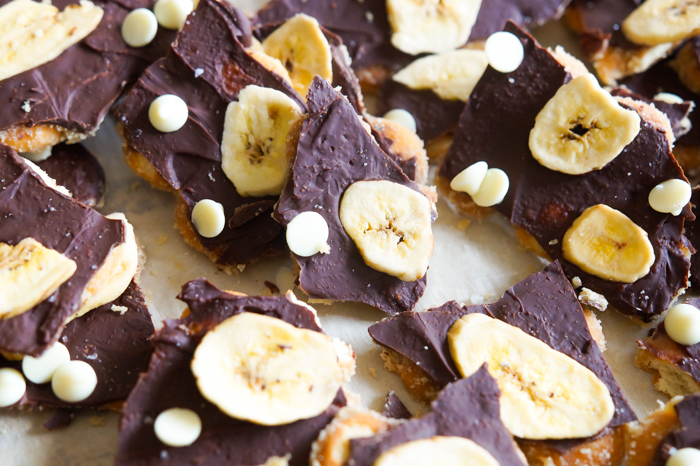 Place banana chips and white chocolate chips over the melted chocolate. 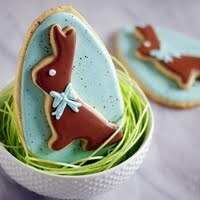 Sprinkle with a little fleur de sel. 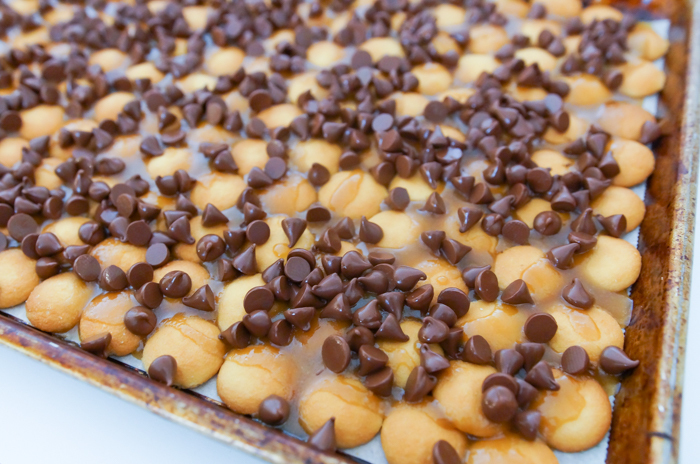 Let the cookie sheet cool a bit, then place in the refrigerator to set, at least 1 hour. 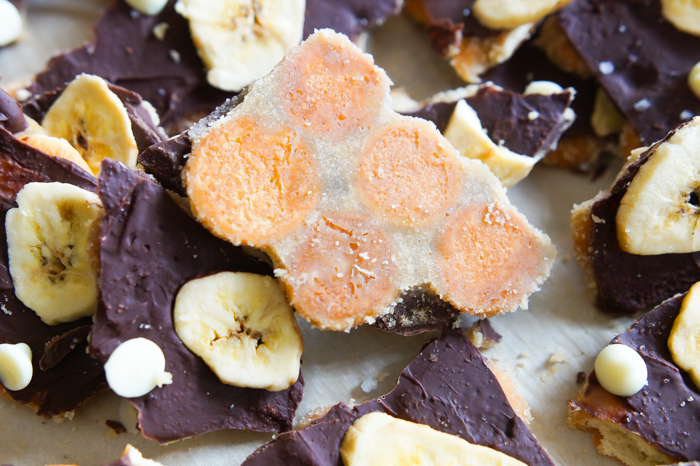 Break the cooled toffee into pieces. Store in a covered container or a large ziptop bag at room temperature or in the refrigerator. 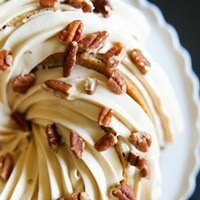 Banana Pudding Toffee. Feed it to your little monkeys.